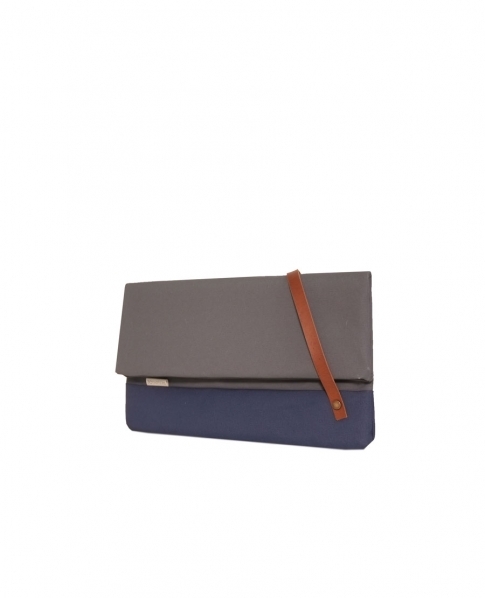 The ideal bag for an evening, a clutch bag is a must have. Carrying the essentials and adding a touch of class to any outfit. 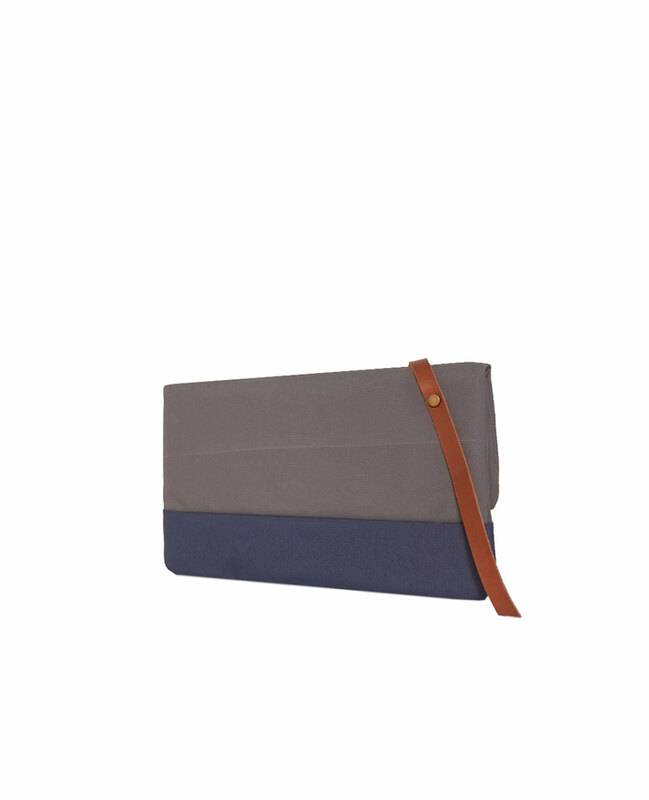 Have a look at a 3QUARTERS clutch bag and see how an upcycled material can do so much.